Homepage →News →ISIC Displays declare partnership with ATAKEL. ATAKEL became the sole distributor of ISIC Displays in Turkey. 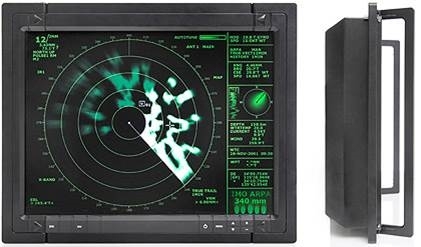 Danish-based company ISIC (http://www.isic-systems.com/ ) is an expert manufacturer of ruggedized computers and monitors for defence, marine and industrial applications.